Shirts With Random Triangles: Four-Star LB Prospect Tyler Dunning Decommits From Miami's 2017 Recruiting Class. 247Sports grades Dunning as a composite four-star inside linebacker prospect. The recruiting site ranks Dunning at no. 8 among 2017 ILB prospects, at no. 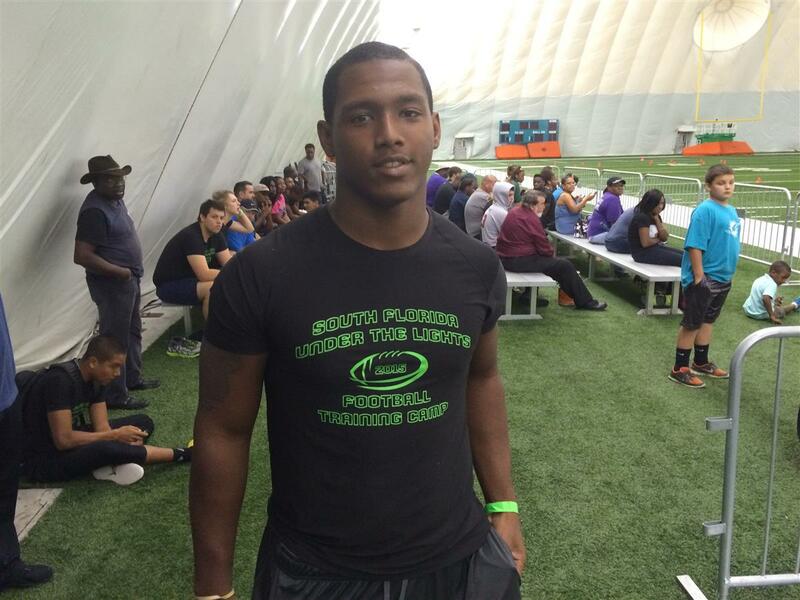 45 among 2017 prospects from the state of Florida, and at no. 299 in its composite rankings of 2017 prospects nationally.